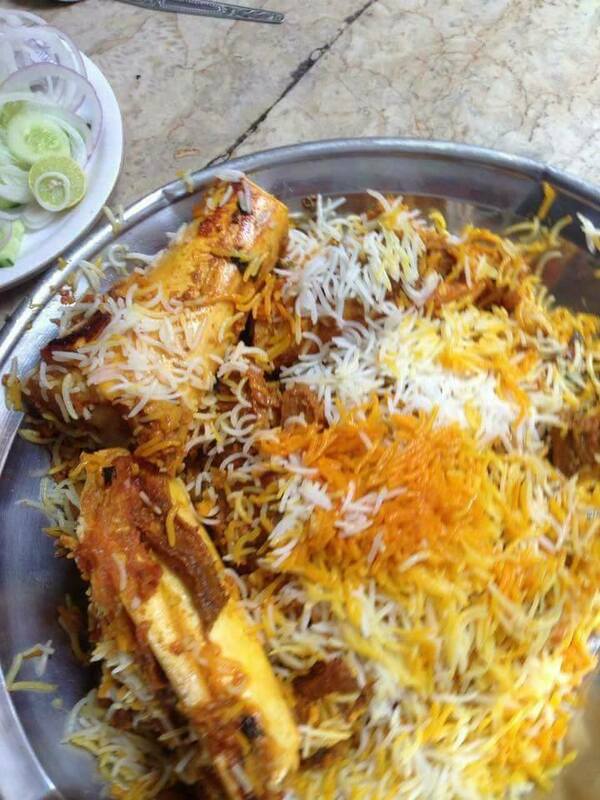 Home Lifestyle Food Ghousia Nalli Biryani in Karachi: The Biggest Food Craze of the Year! In Pakistan, one of the most loved dishes of all times has to be, hands down, Biryani! Food lovers from all over the country just cannot get over the spicy rice dish with its flavorsome aromas that give you major hunger pangs. Be it chicken or meat biryani; white or traditional biryani; Sindhi or Bombay biryani– foodies love eating this yummy dish whenever they can. 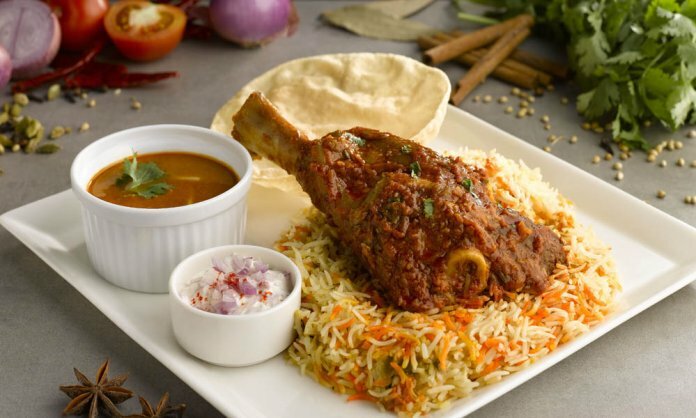 And the latest craze is none other than nalli biryani in Karachi (lamb shank biryani)! That’s right folks! 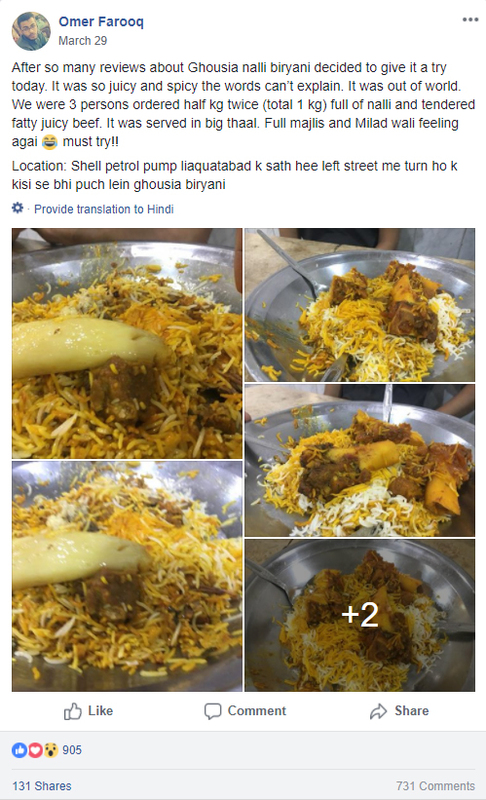 Karachiites are going crazy over the taste and aroma of nalli biryani from Ghousia Biryani center. One of the oldest biryani eateries in town, Ghousia is one of the most famous spots for biryani fans located in Liaquatabad. Known for their beef biryani, they experimented with a fusion of flavors and introduced their ‘ nalli biryani in Karachi ‘ in March 2018, which has became an instant hit! The craze caught on when one of the foodies posted a review on it on Facebook’s page, ‘The Swot’s Guide’. Needless to say, the comments started pouring in and the trend for nalli biryani soon caught on. People from all over Karachi flock to this dhaba-style eatery and wait in long lines for a taste of this delicious dish. Have you tried the nalli biryani from Ghousia Biryani yet? Let us know in the comments below. Previous articleWill Motorola Bring A Foldable Smartphone To Market? Next article‘Call of Duty: Black Ops 4’ Revealed!